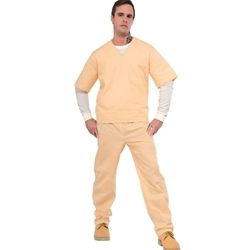 Give your prisoner costume a more modern look this Halloween with the Beige Prisoner Suit. This costume can be used to create the look of a contemporary prisoner convict. This costume can be used by directors for a number of different shows including legally Blonde. The beige prisoner convict adult costume is colored as pictured. Costume includes prisoner top and matching pants. 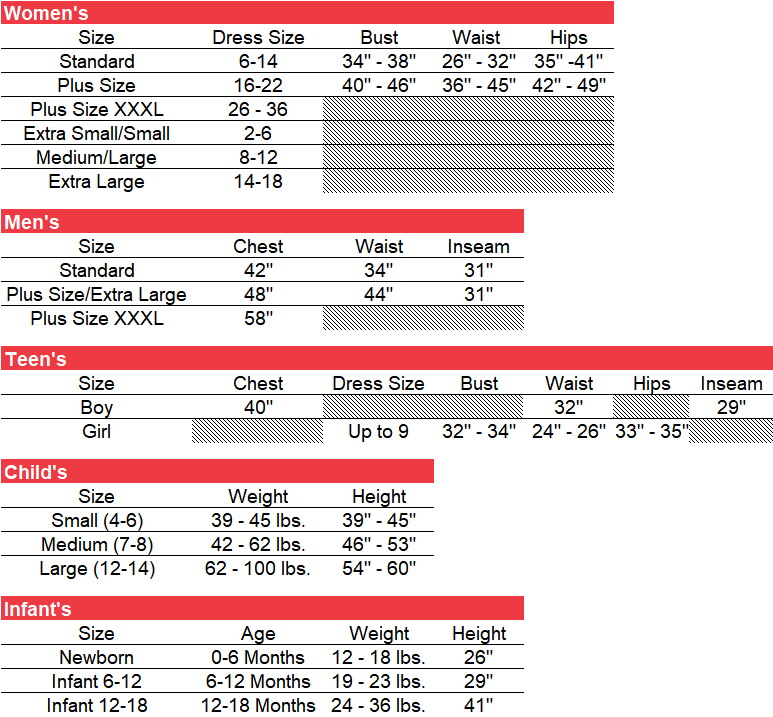 Costume is available in adult men’s size standard but may be worn by both men and women.